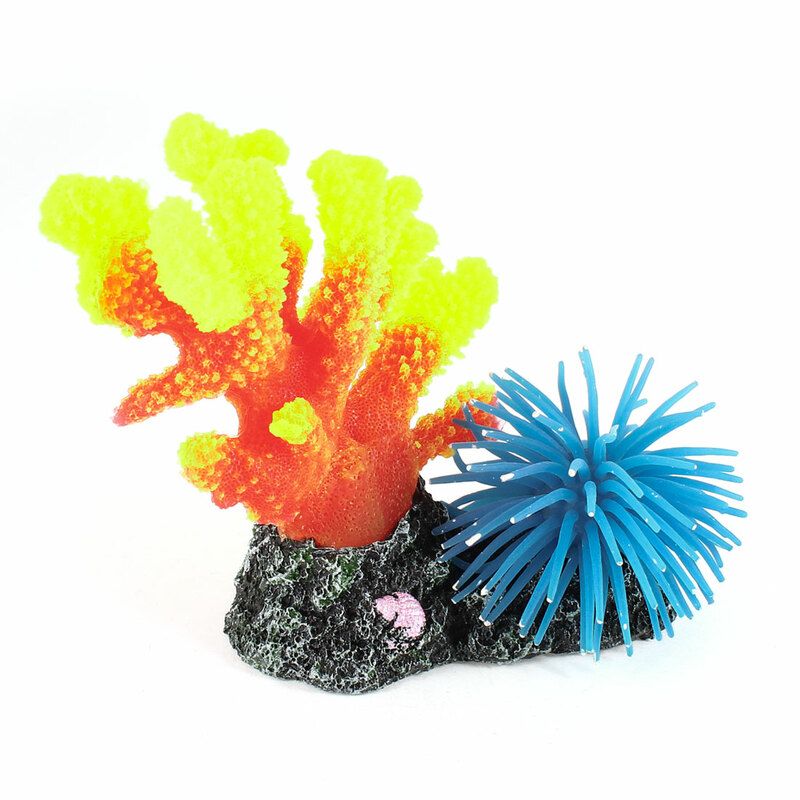 Silicone manmade coral ornament is beautiful for aquarium decoration use. No harm to pet fish and easy to wash. It can provide a vivid environment for pet fish. a.clean the plastic plants with brush for removing dirt and impurities in cold water. b.soak the plants at least two hours and dry under the ventilated place. c. to avoid leaving feces on the plastic plants causing proliferation, it is recommended to clean the plants once a week.